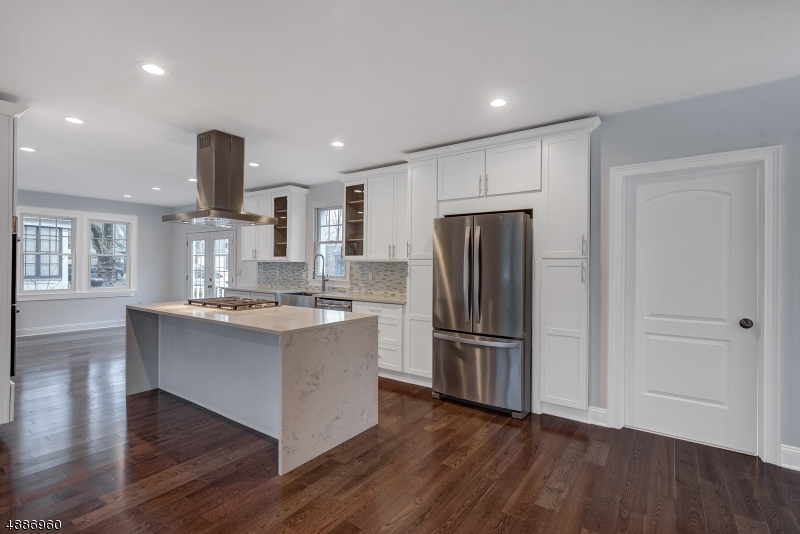 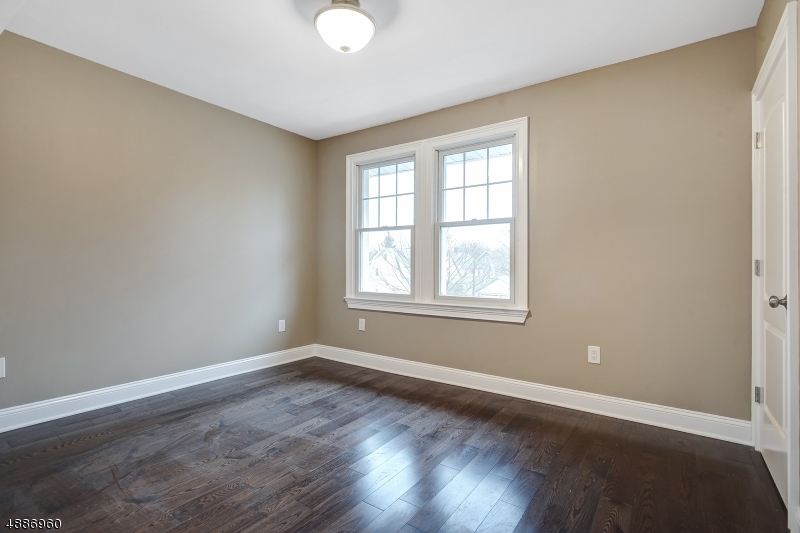 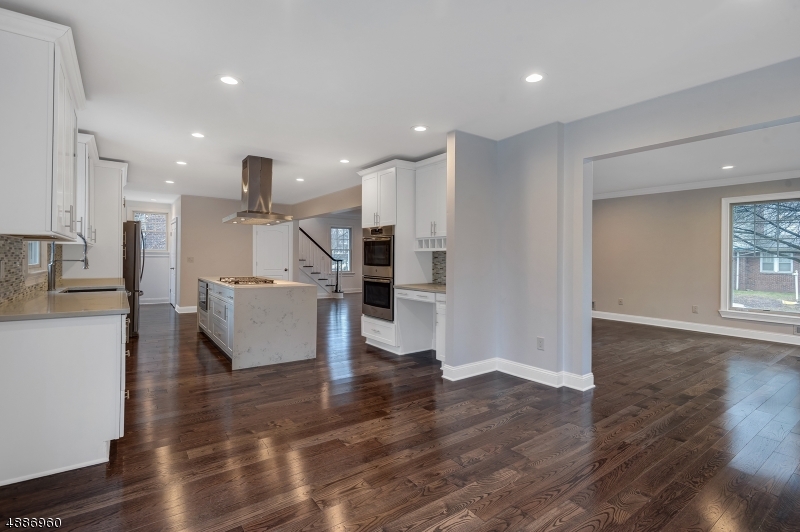 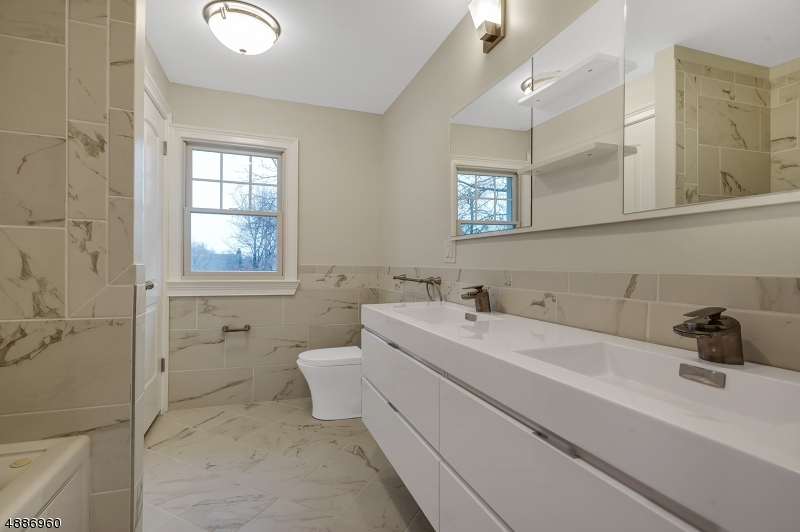 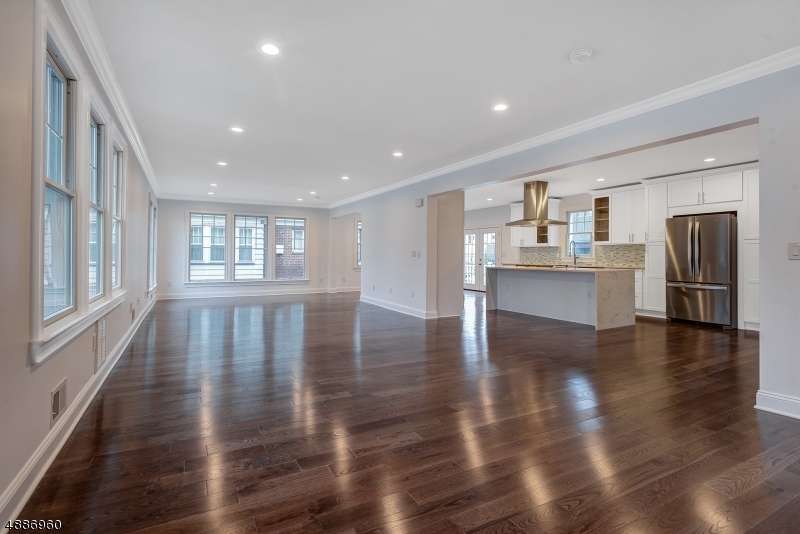 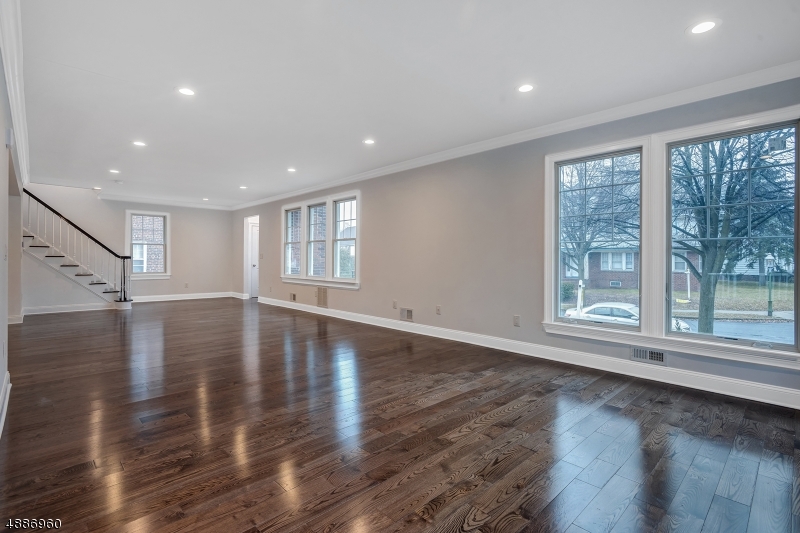 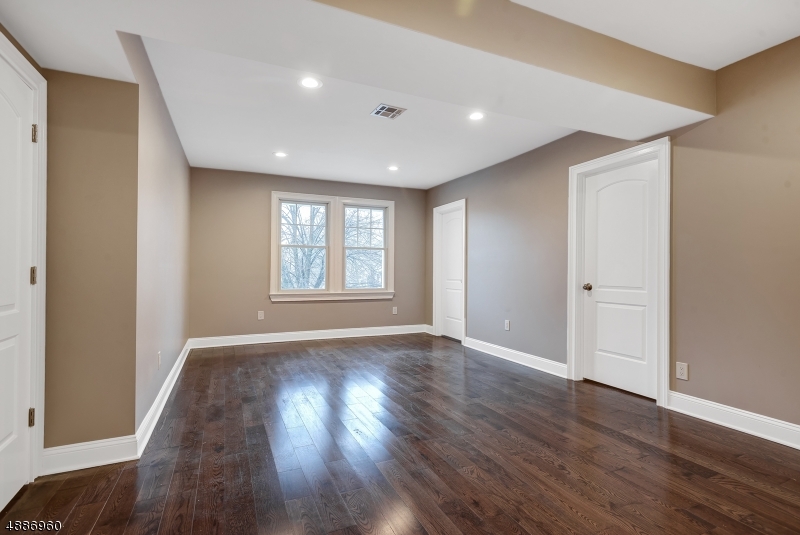 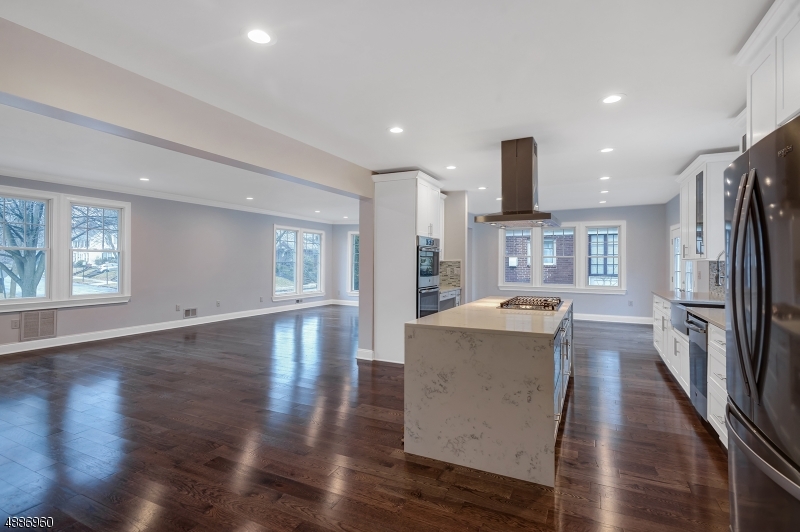 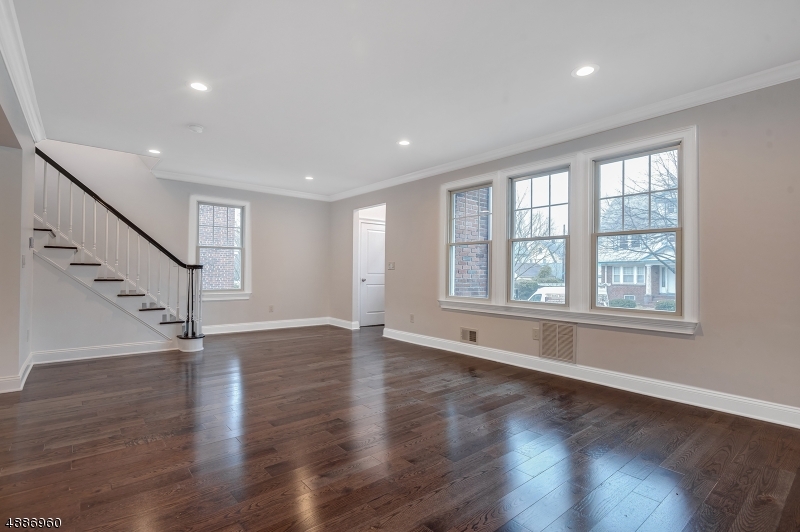 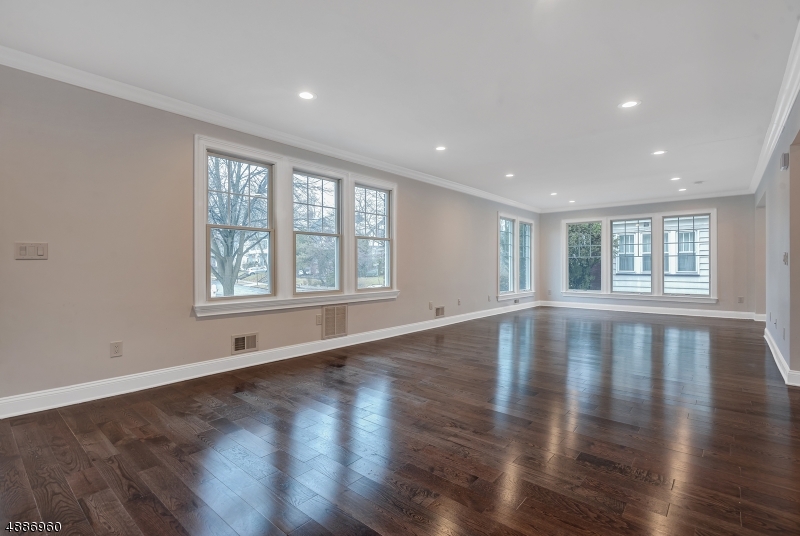 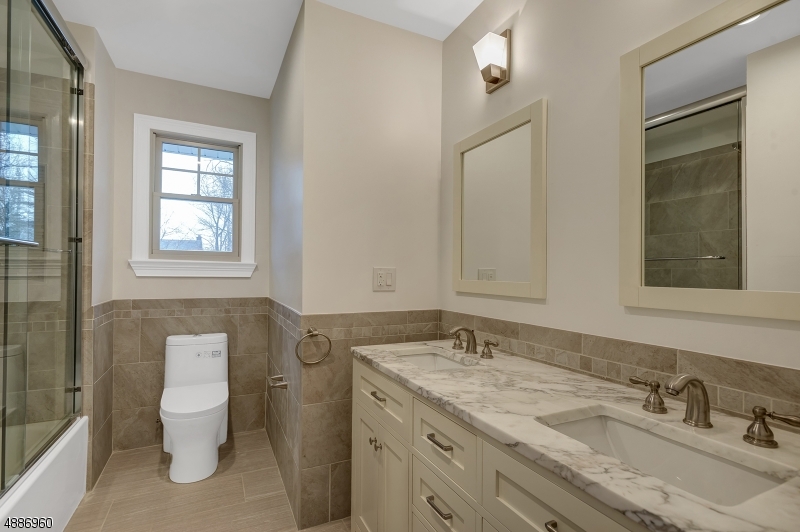 Located in the desirable Tuxedo Park section of South Orange this beautiful custom Colonial with 5 bedrooms and 3.1 bathrooms is not to be missed.Renovated from top to bottom in 2018, this exceptionalhome is ready to move in & enjoy.Inside, you are treated to rich wood fls throughout & an open concept main level, Spacious Liv Rm and brand new Kitchen.White cabinets are topped w/ stone counters. 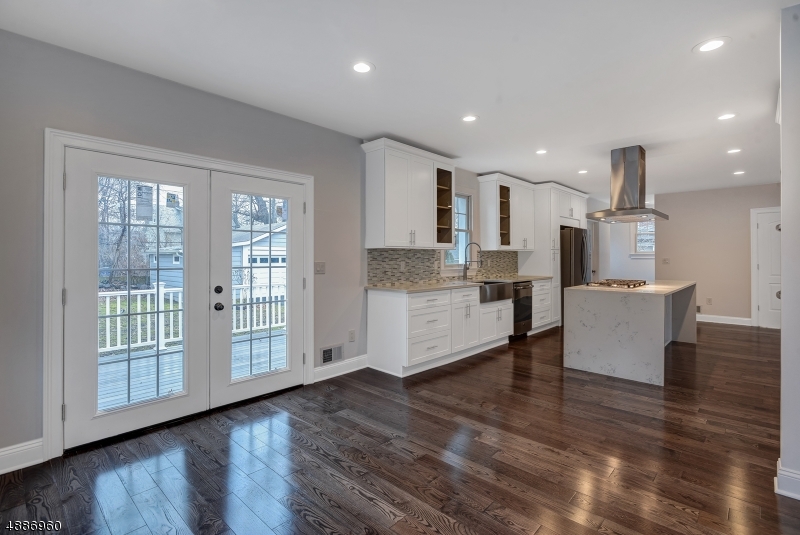 A center island, brand new SS appliances & a built in desk make this EI-Kit aimed to please. 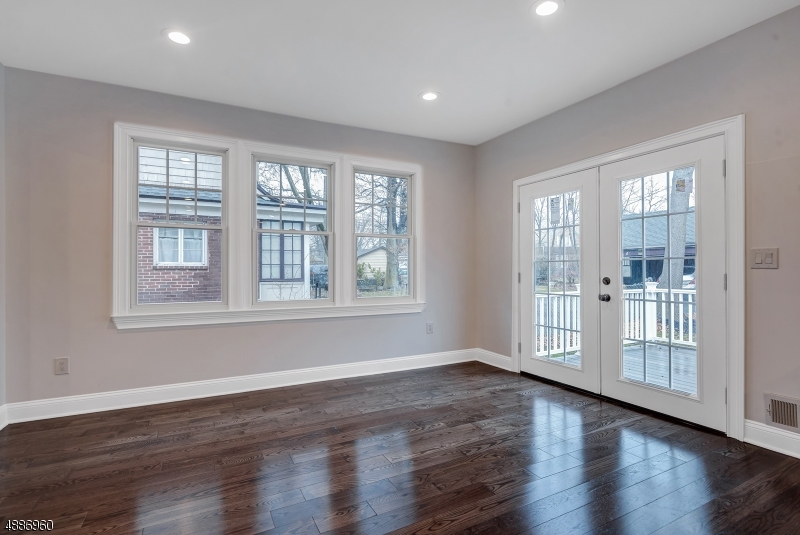 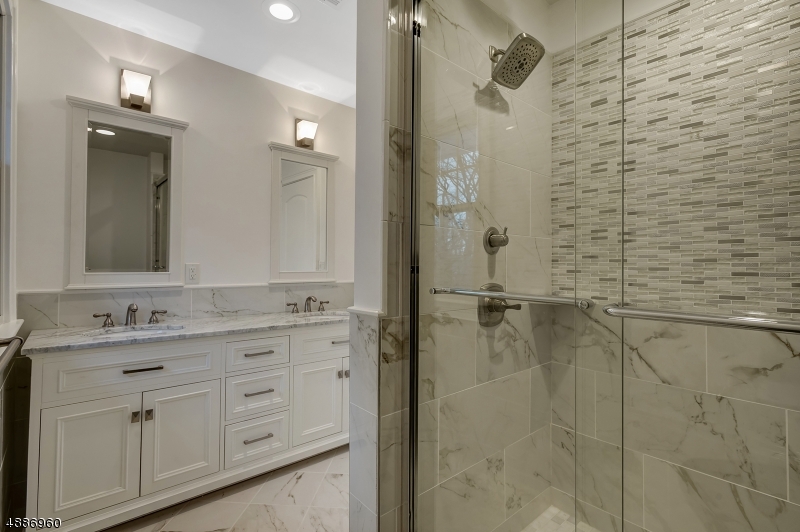 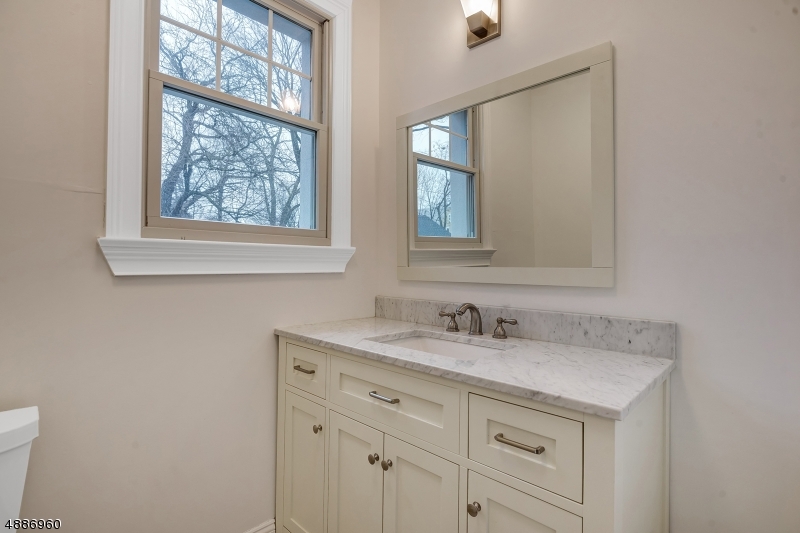 Recessed lighting illuminate the area and glass doors to Deck welcome in natural light. 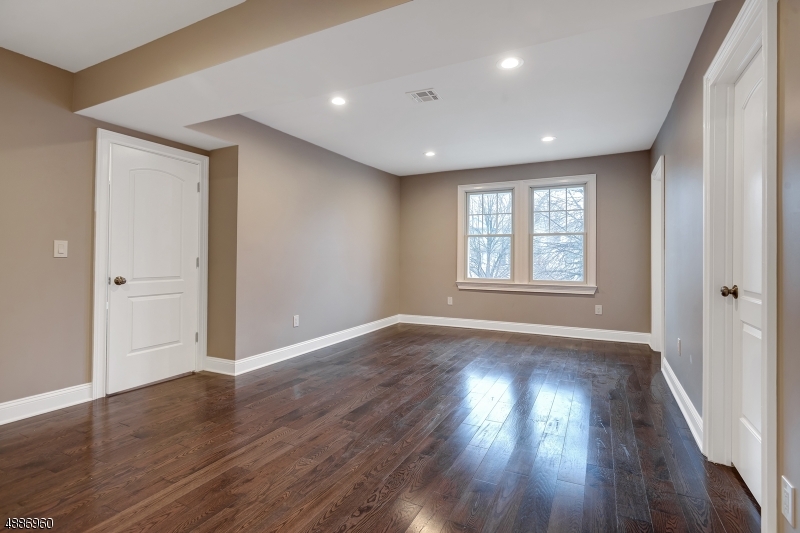 The bedrooms occupy the 2nd & 3rd floors.The Master Suite boasts two WI closets and a luxury master bath, while two hall baths serve the other bedrooms. 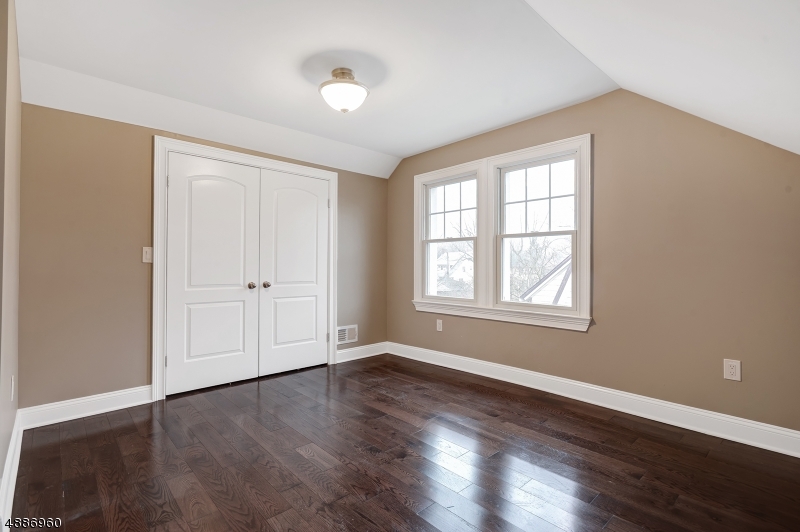 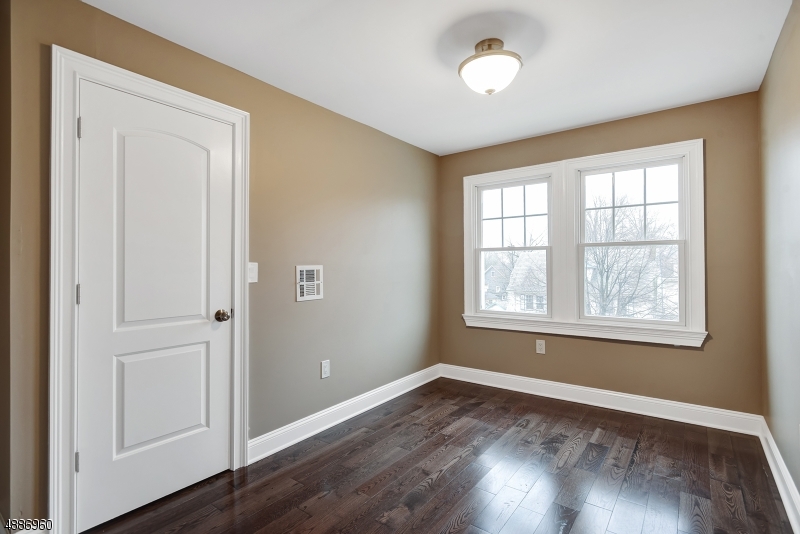 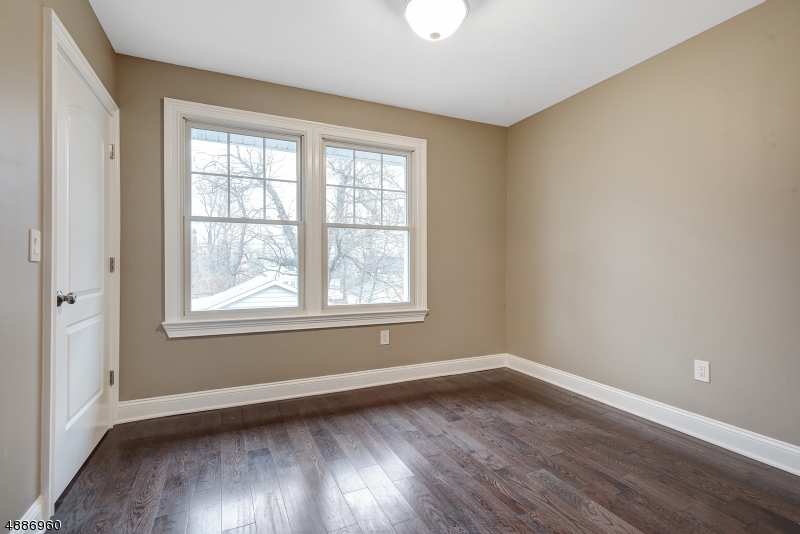 The second level boasts a laundry room.LL offers substantial storage capacity.